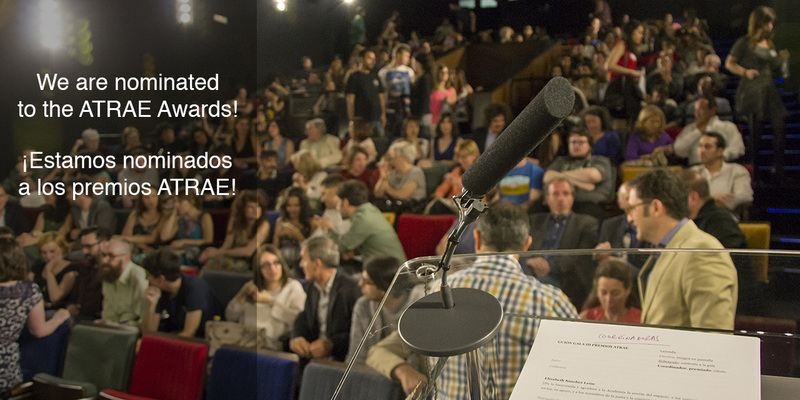 We provide film festivals with subtitles in English, Spanish, French, and Catalan. 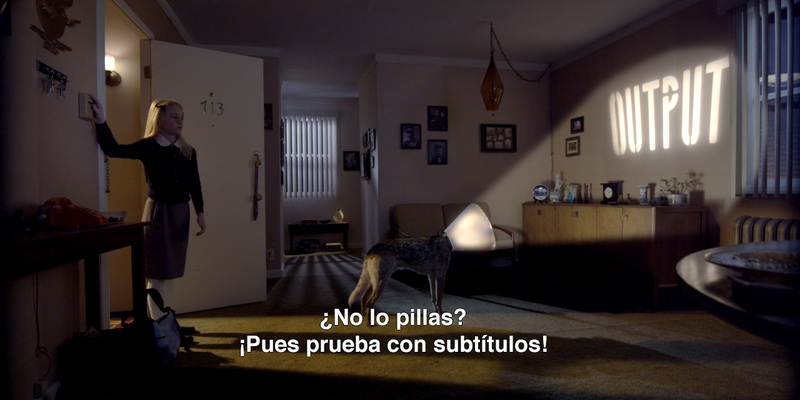 Subtitle your film to increase your potential online audience and attract international interest. SDH are not just for TV. 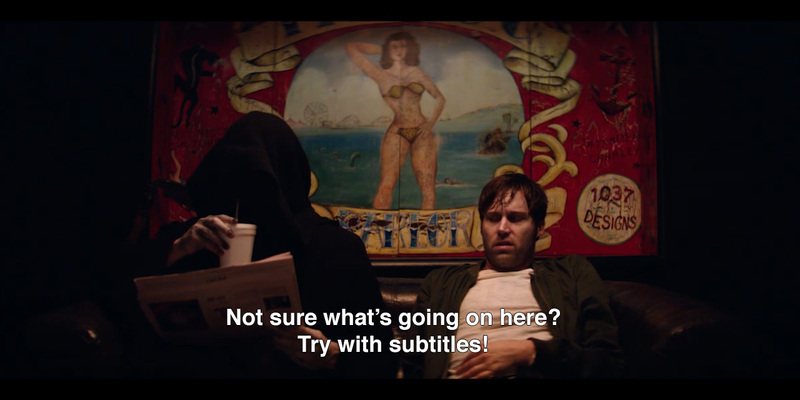 Help the deaf and hard of hearing enjoy your film. We know how much time and effort it takes to create something and that dialogues convey too many nuances to be underestimated. We excel in what we do. We don’t distinguish between basic & premium services. With four hands at work in every project, we always offer the best quality. We care about your film as well as your satisfaction. No petition or question will be left unattented. 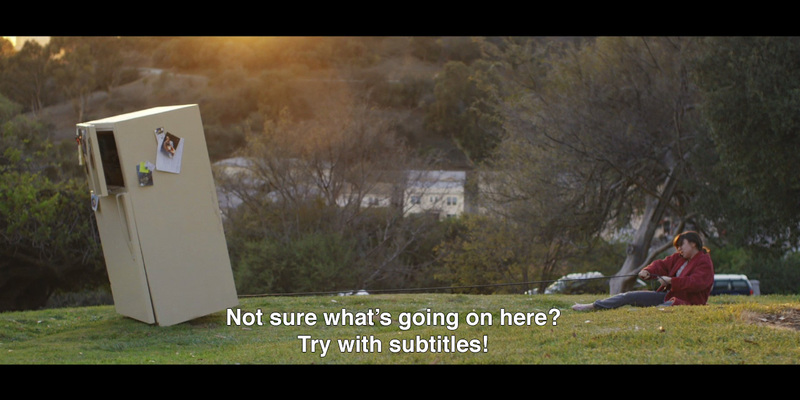 Also consider adding subtitles for the deaf and hard of hearing.